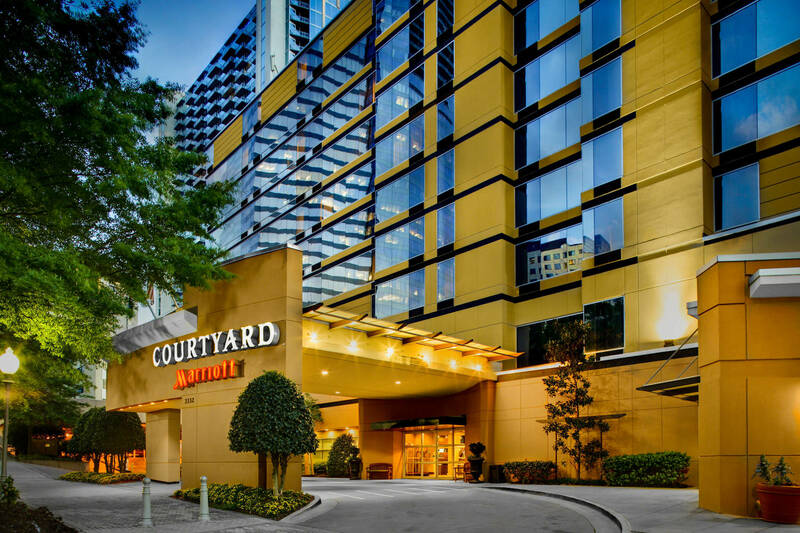 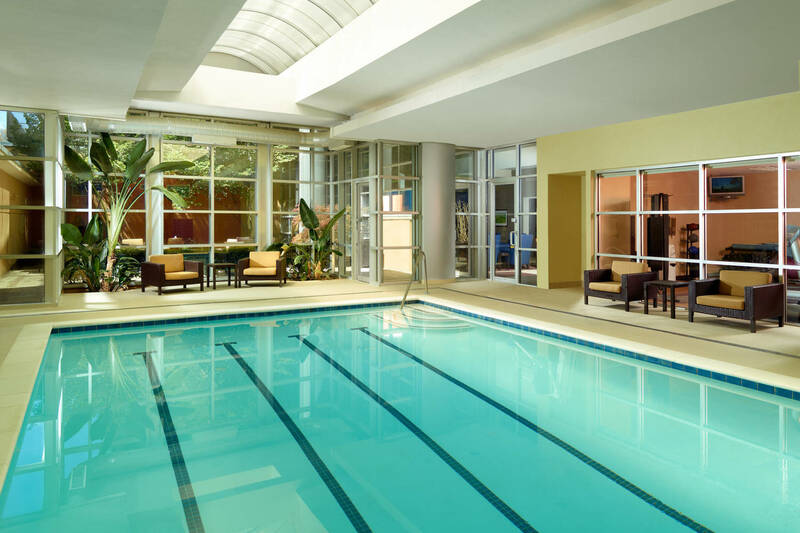 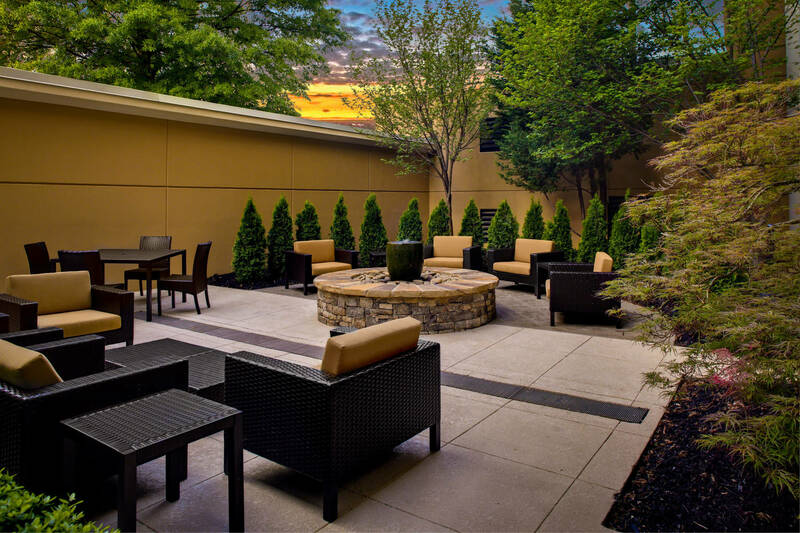 Conveniently located 2 blocks from MARTA’s Buckhead rail station and a half mile from shopping at Lenox Square Mall & Phipps Plaza, visitors will find the best of everything Buckhead has to offer right outside our door. 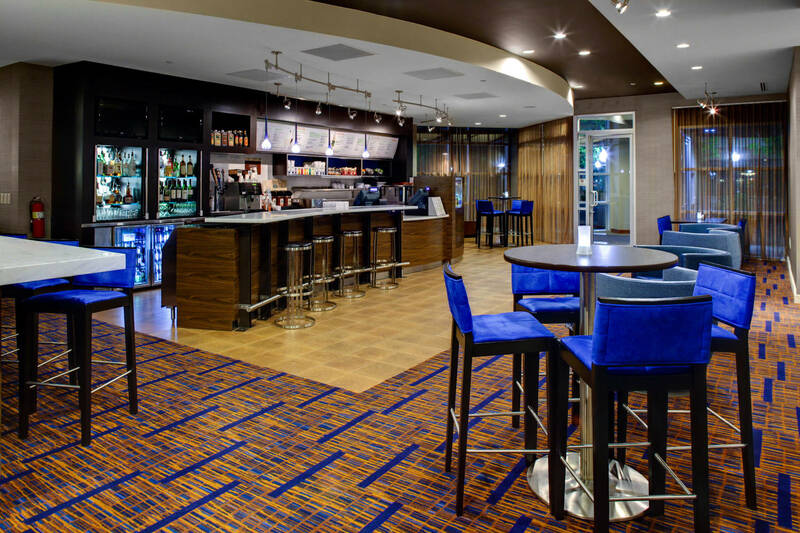 Guests can start their day with a quick, healthy meal, or relax and share a casual bite with friends or colleagues in the Bistro®. 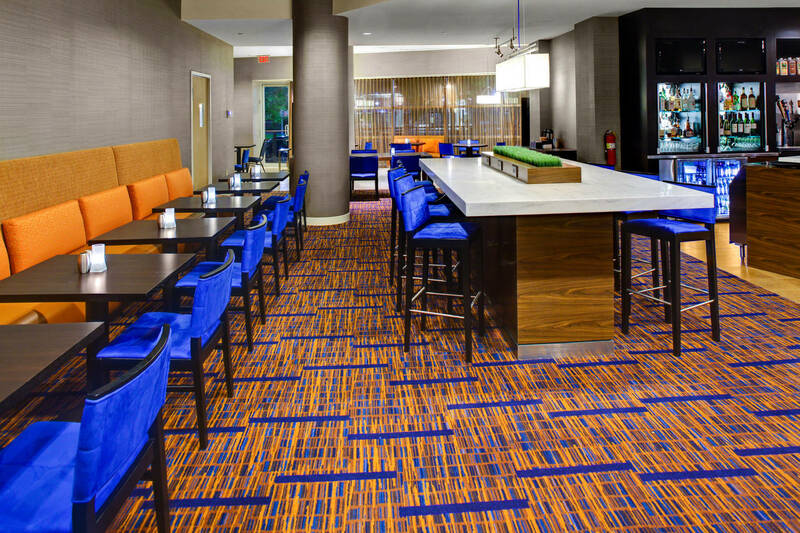 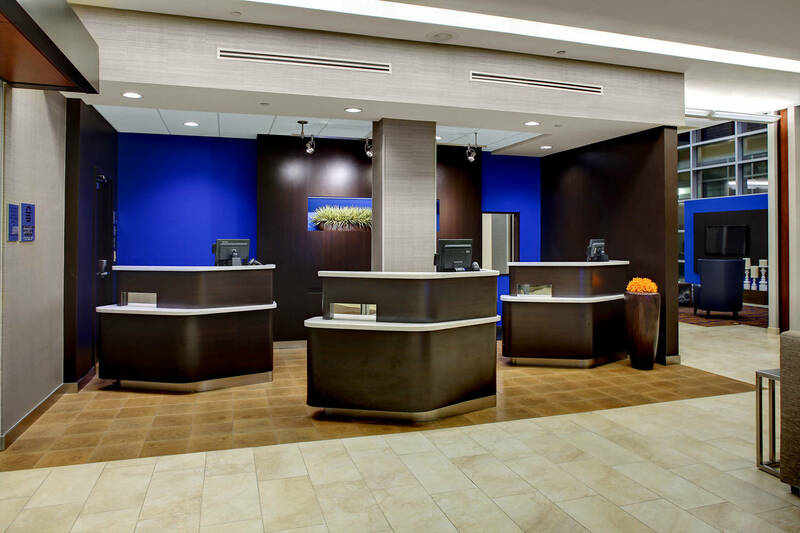 Guests will enjoy our new, state of the art lobby, complimentary Wi-Fi throughout the hotel, and easy access to the latest news, weather and airport conditions via our GoBoard® technology. 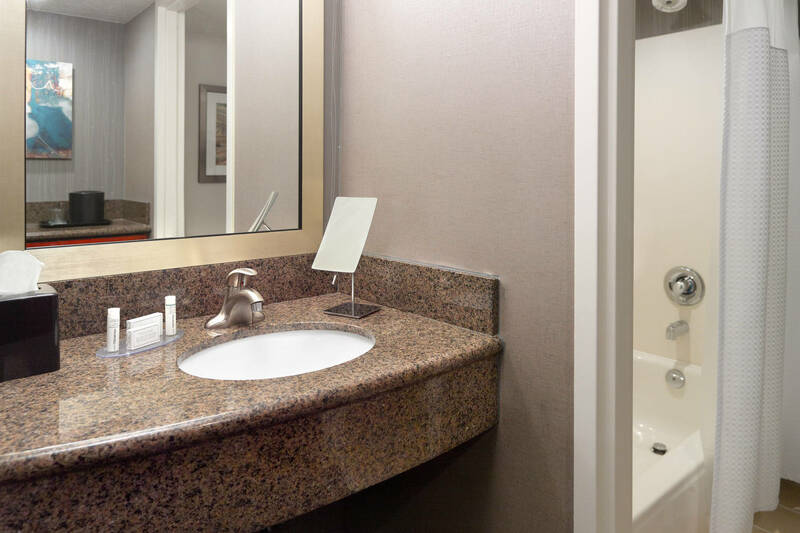 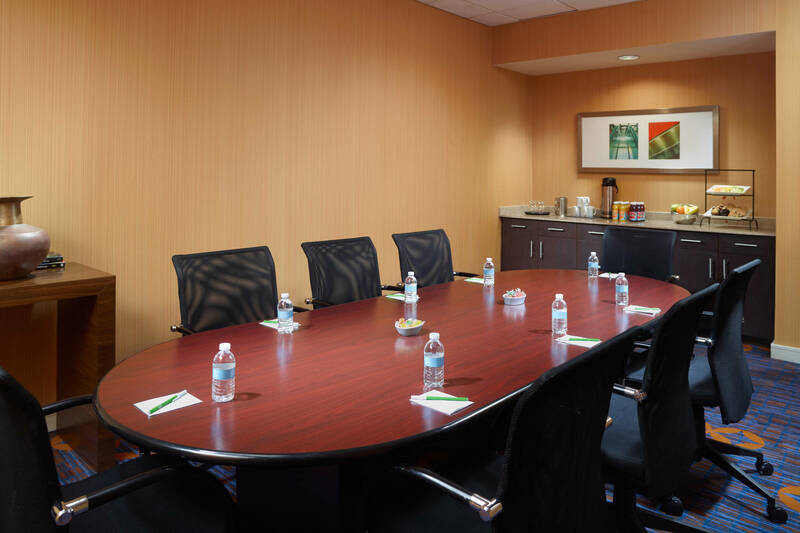 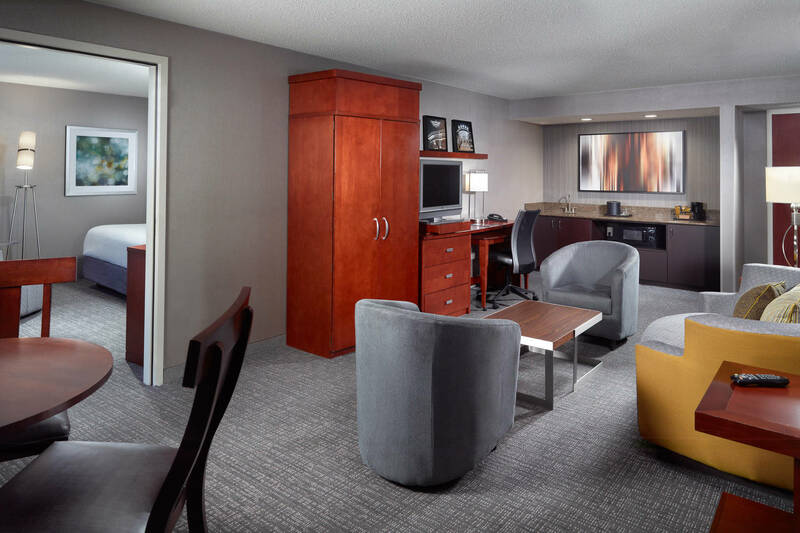 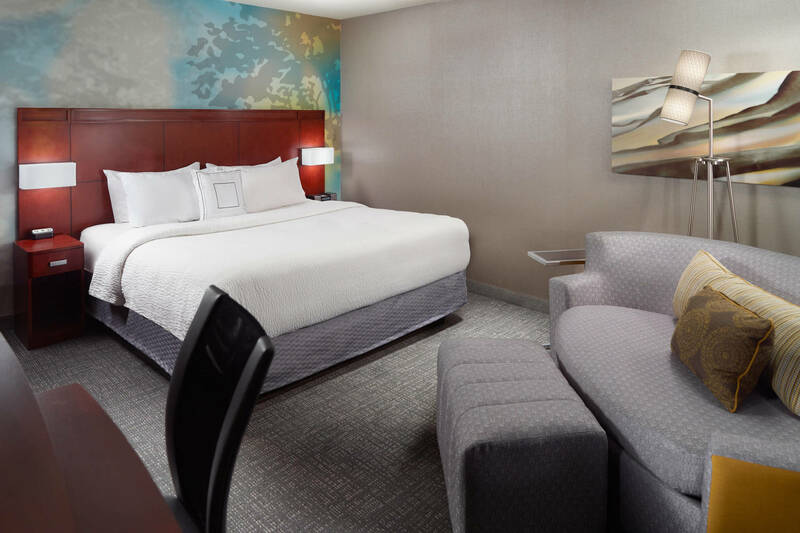 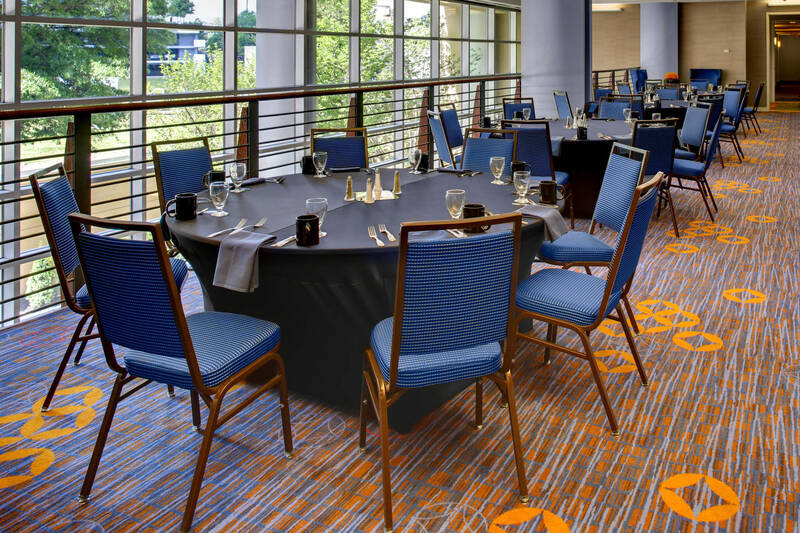 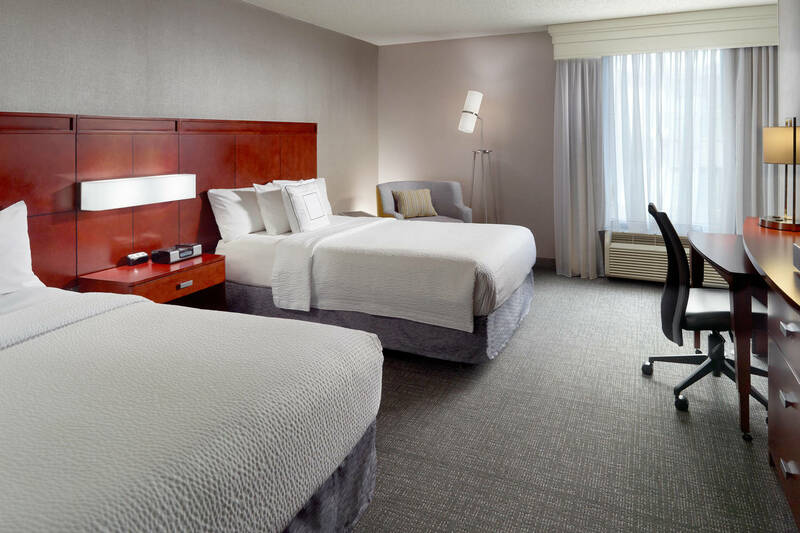 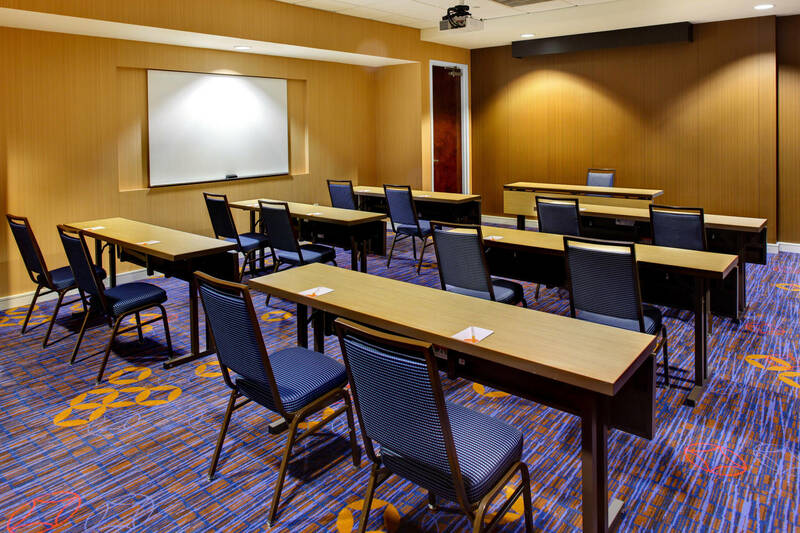 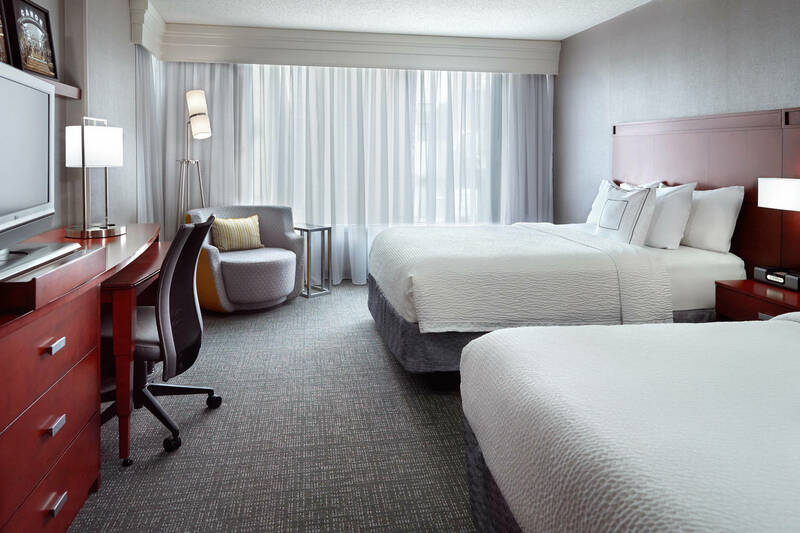 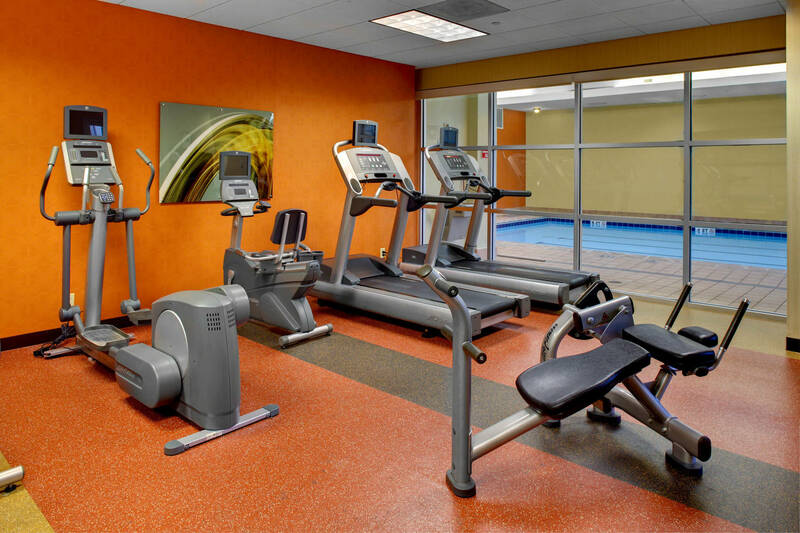 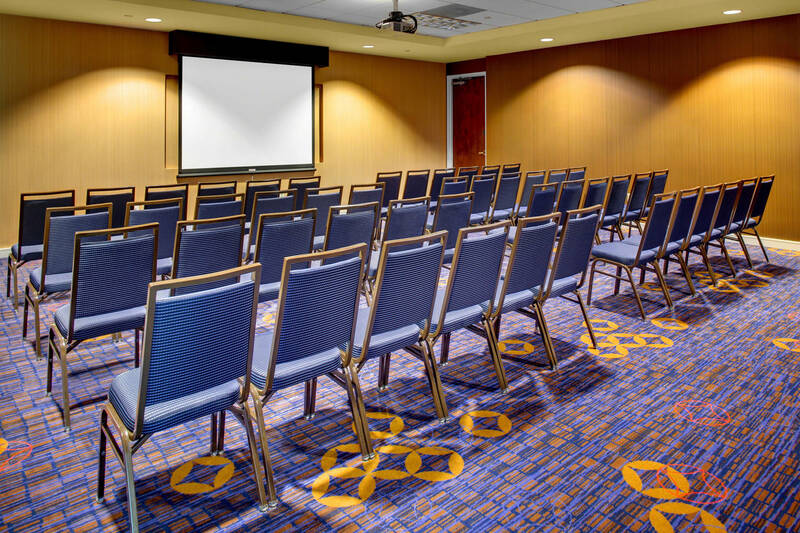 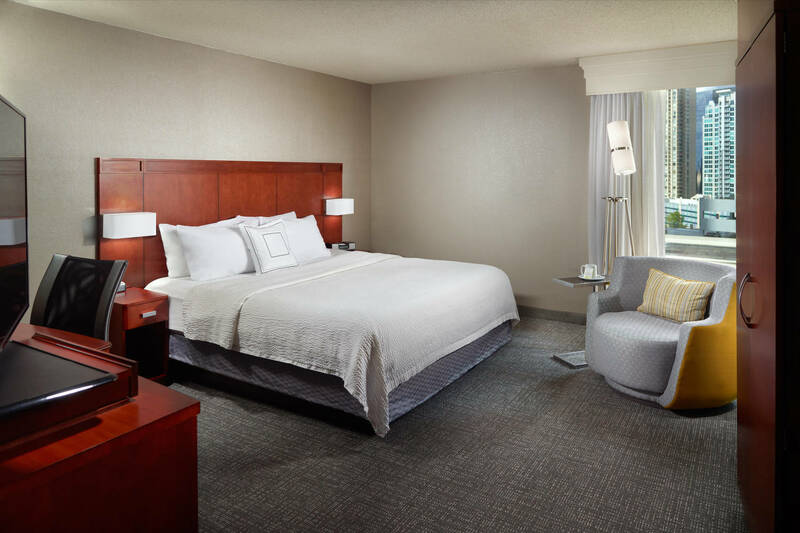 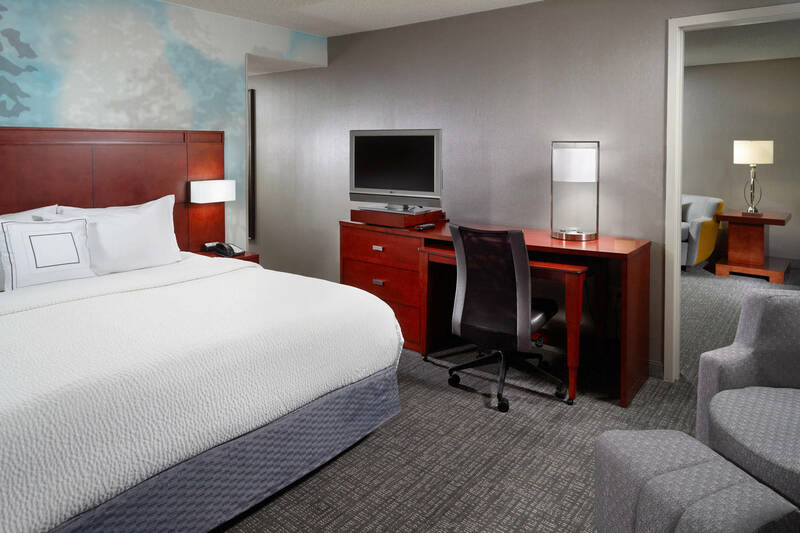 Our spacious guest rooms and 1,500 square feet of event space make us the perfect choice for overnight stays, group travel, business meetings, family reunions, and social gatherings.